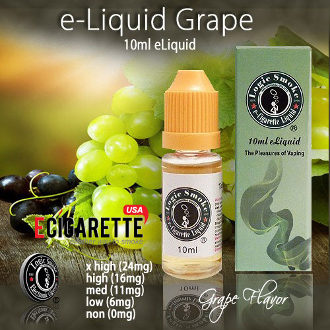 Our Logic Smoke Grape E-liquid is sweet and true to flavor. With every inhale, you’ll think you’re tasting a real grape. It is a mild, fruity flavor with light aftertaste that will pleasure your palate. Buy yourself a bottle of our Grape Logic Smoke E-liquid and treat yourself.